All trademarks presented on this web site are property of their respective owners. This web site contains links to other websites. Please note that ONYX FINANCES is not responsible for the privacy practices of such other sites unless they are owned by ONYX FINANCES. 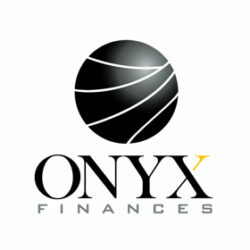 Please note that any submissions to ONYX FINANCES of any nature whatsoever, whether through this site or whether via electronic or any other means don’t generate or produce any legal or real obligations and liabilities to/for ONYX FINANCES.